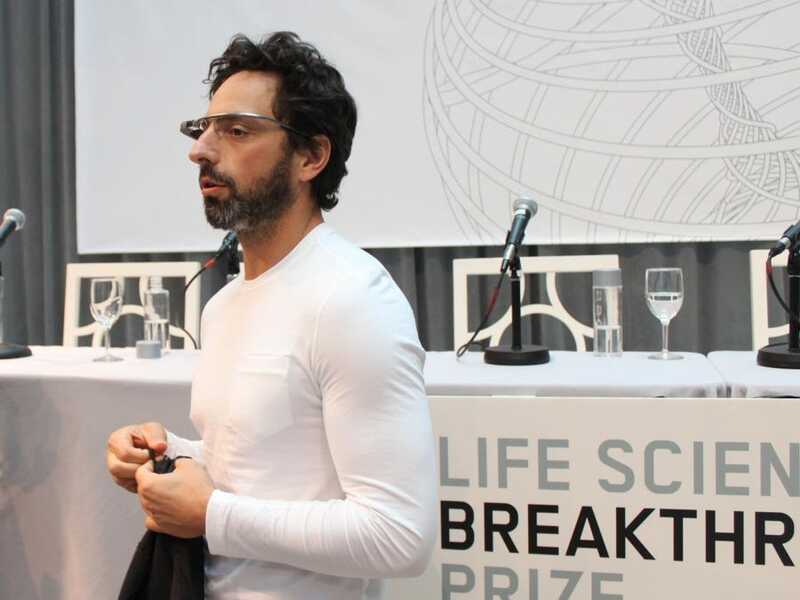 The very masculine Sergey Brin. We get that smartphones can be inconvenient and annoying.But “emasculating”? That’s what Google cofounder Sergey Brin said Wednesday in a presentation at TED, a technology conference in Long Beach, Calif., CNET reports. He was making the case for Google Glass, Google’s Internet-connected headset, which can snap photos, record video, and display information on demand. “You’re just rubbing a featureless piece of glass,” Brin said. We think Brin made a tragically poor choice of words here, for which he should apologise at the next available opportunity. “Alienating” would have been fine. It’s true that smartphones require you to look down at a small screen, cutting you off from the world around you. But “emasculating” suggests that Google Glass is somehow a more “manly” piece of technology, which is just wrong, and off-key—especially when Google’s industrial-design team has done such fine work to create a good-looking gadget that can and should appeal to men and women equally. With Brin doing smart things to promote Google Glass to consumers, like showing up at the Vanity Fair Oscars party wearing the headset—you know, like it’s totally not a big deal—it’s a shame he’s not watching his words a little more carefully. In related news, Brin recently wore a Lululemon athletic top to the announcement of a biotech prize in San Francisco. It went perfectly with his Google Glass headset.